The F&V BST2-2 Barn Door Set Top/Bottom lets you control the spill of your lights. This set includes the top and bottom barn door flags and the mounting hardware to attach it to the FAF-2 (sold separately). 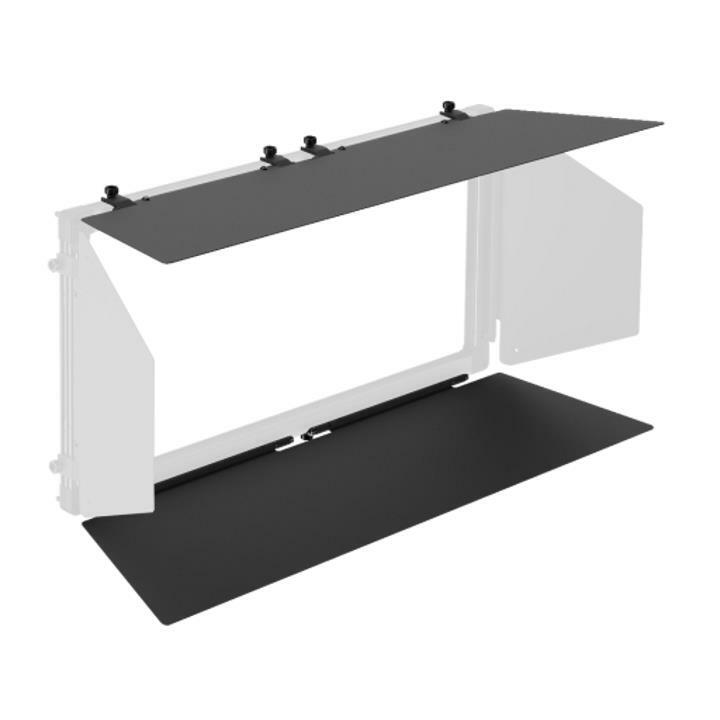 This set of top and bottom barn doors attaches to the FAF-1 Filter Adapter Frame (sold separately) to be used with the Z800S Soft 1x2 LED Light. The barn door flags include mounting screws to attach them to the filter adapter frame. Note - These Barn Doors cannot attach to the lights directly. 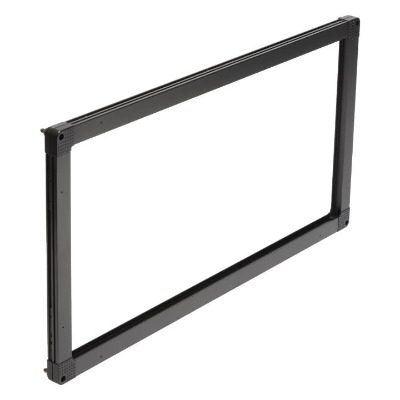 They need the FAF-2 Filter Frame Adapter to be able to mount to the lights.